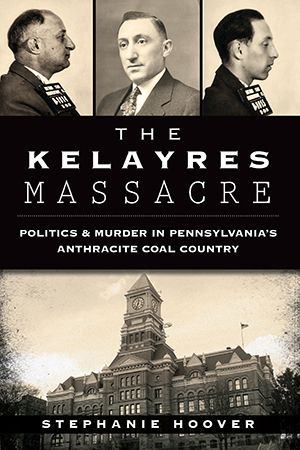 Hauntingly PENNSYLVANIA™ collects, preserves and sometimes debunks Keystone State ghost stories, folklore and legends. Our content results from in-depth historical research, analysis of modern reports of paranormal activity, and personal interviews. Do you have a Pennsylvania ghost story, creature encounter or legend you'd like Hauntingly PENNSYLVANIA™ to review? Please contact us and we may write an article about it. 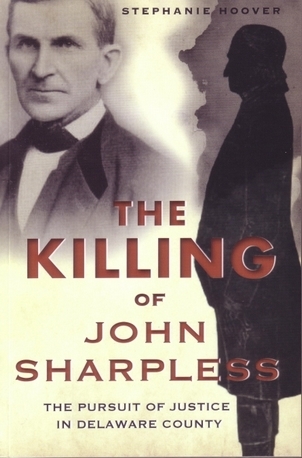 Would You Like to Book Hauntingly PENNSYLVANIA™ Publisher Stephanie Hoover as a Speaker? 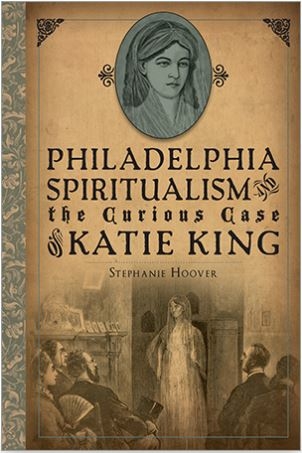 Stephanie is available for presentations on topics related to Pennsylvania's legends, myths and role in the 19th century Spiritualism movement. 2019 avails are filling fast, so check her calendar and contact her as soon as you have a confirmed date in mind.